In this session of The Power Plant’s weekly Sunday Scene series of talks, Bruce Kuwabara will discuss artist Aude Moreau’s current exhibition at the gallery, The Political Nightfall. 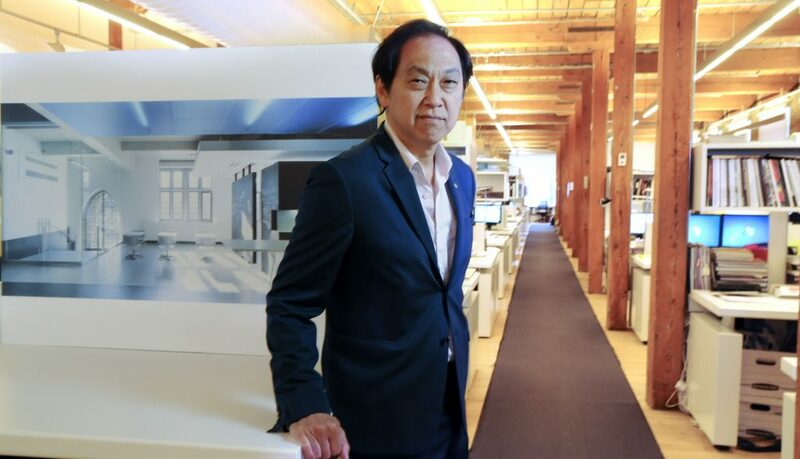 Kuwabara is one of Canada’s leading architects and founding partner of KPMB Architects. He is the recipient of the RAIC Gold Medal (2006) and in 2012 was invested as an Officer of the Order of Canada for shaping “our built landscape in lasting ways.” Kuwabara has worked on major national projects including the Canadian Museum of Nature and TIFF Bell Lightbox.